Rarely available: A 4 bedroom, 3 bathroom, screened pool home in East Port Saint Lucie on a large waterfront (non-navigable) lot for the ultimate in privacy, yet close to all amenities. Great open spaces in this 4 Bedroom, 3 Bathroom, heated and screened pool home in East Port saint Lucie. Rare over 1/2 Acre lot on canal (non-navigable) with lots of room for gardens, parking or just to enjoy that private feeling with lots of room between you and your neighbors. A large eat in kitchen is the center piece of this home with a bright family room with skylights and a formal living and dining areas. Master suite has walk in closet and dual vanities with separate tub and shower. This 1999 built home is solid CBS construction and has accordion hurricane shutters. Easy access to Jensen Beach and the beaches via the Green River Parkway and close to the Port Saint Lucie Civic Center as well as restaurants, shopping and medical facilities. Additional pictures and info on 1622 SE Berkshire Blvd. Download a brochure for 1622 SE Berkshire Blvd. An excellent opportunity in one of Stuart’s premier communities! 4301 SE Scotland Cay Way is now under contract. Move in to this charming 3 Bedroom, 2 Bath with 2 car garage tomorrow. Spacious open plan with eat in kitchen and split bedrooms. Solid CBS construction with barrel tile roof and accordion hurricane shutters throughout. Cul-de-sac location with quiet and private yard. Screened patio. 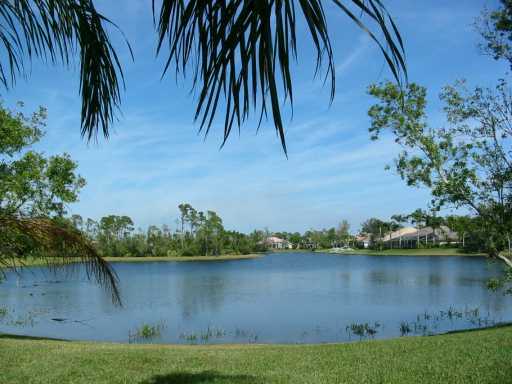 This gated community features community pools, tennis courts and beautiful Emerald lakes. Located close to shopping, restaurants, medical facilities and the marinas of Manatee pocket in Stuart. Easy access to I-95 for commuters as well. Low HOA fees include landscaping. An ideal winter getaway with minimal maintenance required or the perfect full time home to enjoy your carefree Florida lifestyle. All ages are welcome and this is a pet friendly community. 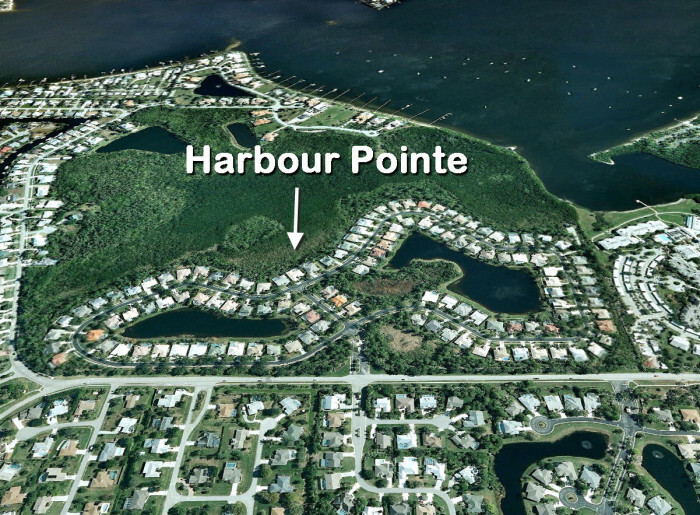 There are only 3 properties currently for sale in Harbour Pointe Palm City, Florida. Asking prices from $359,900 to $429,900 with an average asking price of $149.00 per square foot of living area. As of this writing there are no homes under contract. 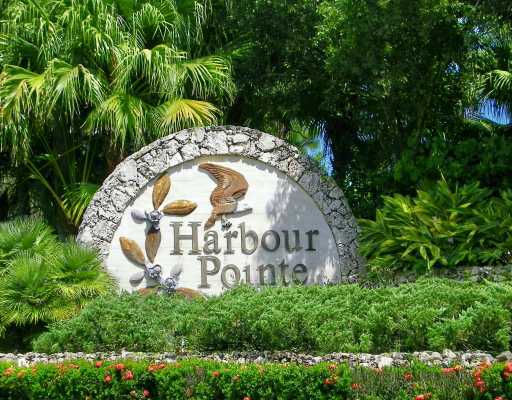 12 Homes have sold in Harbour Pointe in the past 12 months. Sales prices were from $195,000 (short sale) to $460,000. The average sales price was $301,000 at $122.20 per square foot of living area. 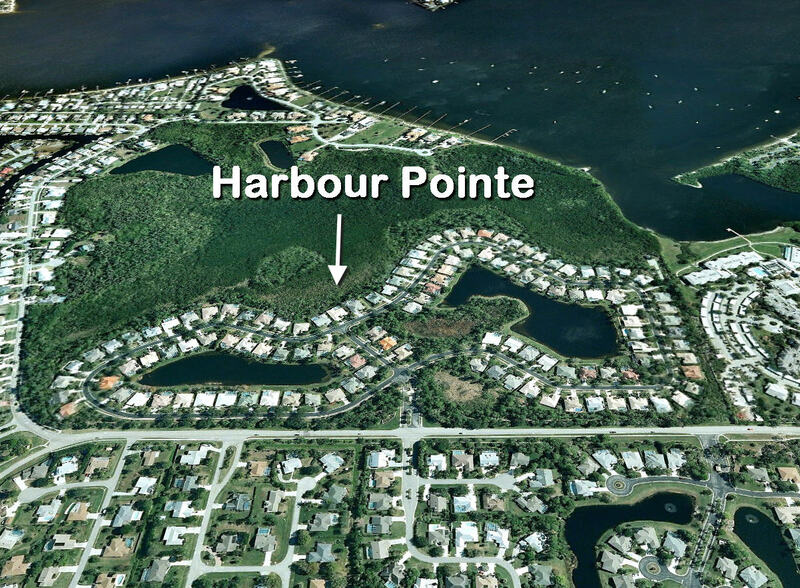 Harbour Pointe is close to Palm City Elementary, Hidden Oaks Middle School and Martin County High School, which are among the ‘A’ rated schools of Martin County. Also close to shopping, restaurants as well as the beaches of Martin County as well as easy access to I-95 and Florida’s Turnpike makes it a commuters dream! Another successful short sale by the Gabe Sanders real estate team! Closed in 90 days with a waiver of all deficiencies for the seller. An affordable Palm City Home Just Listed that features 3 bedrooms in a split plan, 2 bathrooms and a 2 car garage. Solid concrete construction with a newer metal roof. Flexible open floor plan with lots of possibilities. The master suite has a walk in closet. Washer and Dryer included in the inside utility room. Private backyard with a large covered and screened patio. Hurricane shutters. This home in the Granada subdivision of Palm City which boasts low HOA fees as well as a gated RV/Boat storage area for the exclusive use of residents. Conveniently located close to shopping, restaurants and the many waterways that Martin County has to offer. Also in an ‘A’ rated school district. There is the valuable asset of a gated RV/Trailer lot that is available to residents of Granada. Very low HOA fees of $185.00 per quarter which includes basic cable, trash pickup and maintenance of the common areas and storage lot. Well located in Martin County’s ‘A’ rated school district (Currently assigned to Bessey Creek elementary school, Hidden Oaks middle school and Martin County high school) and close to shopping, restaurants as well as the numerous water ways of Martin County, Florida. An affordable family neighborhood for those wishing to take advantage of the amenities that Martin County has to offer. Come and join us on December 2 at 6710 SW Rattlesnake Run for an open house from 1 to 4 pm. The ultimate in privacy on 5 acres where you have the freedom to do what you please. Horses, cows, farm, whatever you care to do! 2002 Built home with metal roof and hardi-plank siding on 5 Acres in an Equestrian or Agricultural area of Palm City, Florida. Both you and your horses will adore this secluded 5 acre property with a beautiful 2002 built home featuring hardi-plank siding and a metal roof. 3 bedrooms 2 bathrooms plus an office with built in workstations. A gourmet kitchen offers stainless appliances custom cabinets and a spacious built in rotating island. A 6 burner Kitchen-Aide gas convection oven, Miele dishwasher, GE refrigerator, Large living room with built in entertainment center. Master bedroom has large walk in closets and nicely appointed master bath with indoor/outdoor shower. This property is perfect for any one wanting the ultimate in privacy while having lots of room to roam as well as the opportunity for keeping horses or other agricultural possibilities. This property is perfect for any one wanting the ultimate in privacy while having lots of room to roam as well as the opportunity for keeping horses or other agricultural possibilities. The land is nice and dry with no apparent wetlands. Two ponds are currently on the property. Easily cleared for those desiring additional pasture lands.